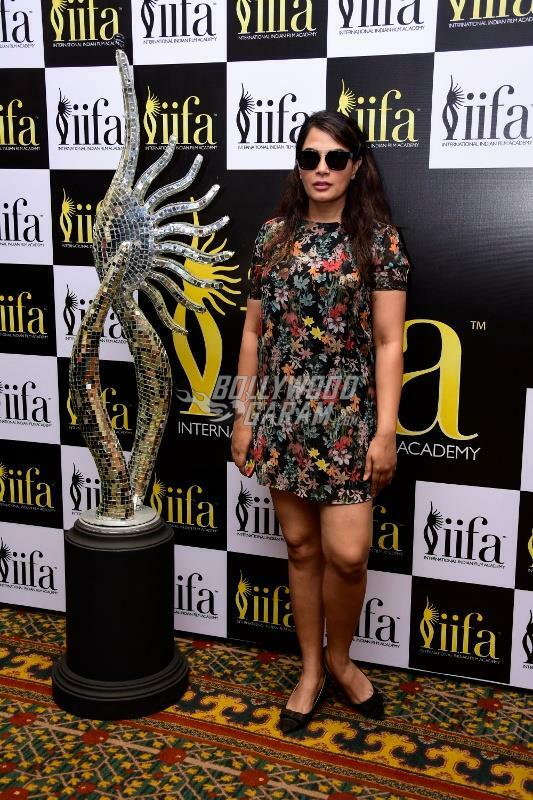 IIFA Awards 2017 Voting Weekend kicked off with Bollywood celebrities casting votes for their favorites from April 14 – 16. 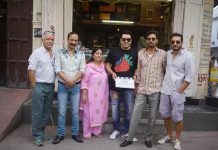 Day one saw actors Anil Kapoor and Gulshan Grover cast their votes. 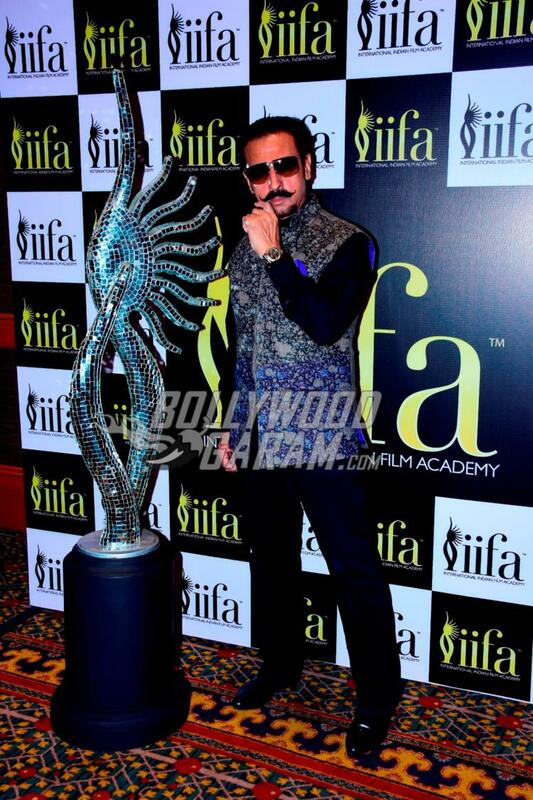 Anil Kapoor looked dapper in a pullover and casual pants while Gulshan appeared in a shirt, trouser and a jacket. Day two saw Richa Chadda, Claudia Ciesla, Ali Fazal, Kainaat Arora and others in Mumbai on April 15, 2017. Richa looked great in a little floral outfit while Claudia looked pretty in black shorts and a pink top. 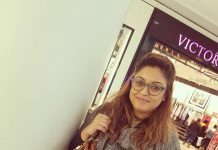 Actress Kainaat appeared in casual black outfit and was all smiles for the cameras. Actor Ali Fazal, known for his role in Fukrey, looked trendy in casuals and a blue and red jacket. 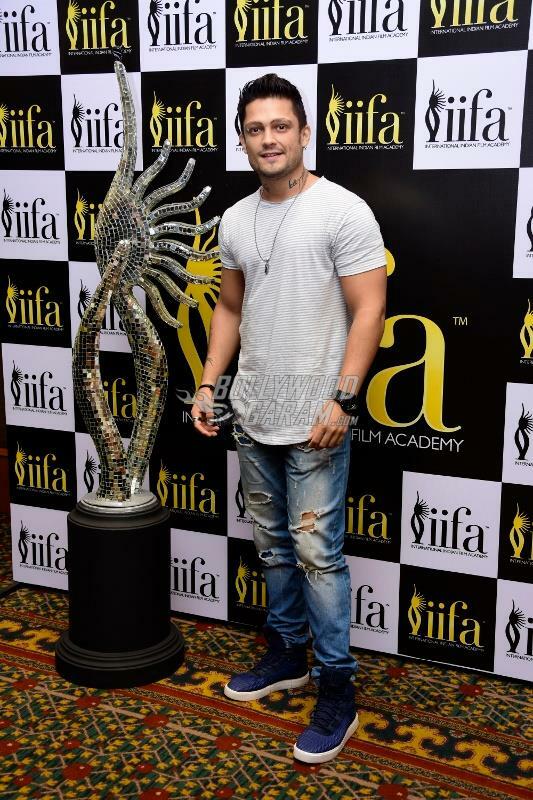 The third day of the IIFA Voting weekend saw celebrities from Bollywood cast their votes for their favourites in Mumbai on April 16, 2017. 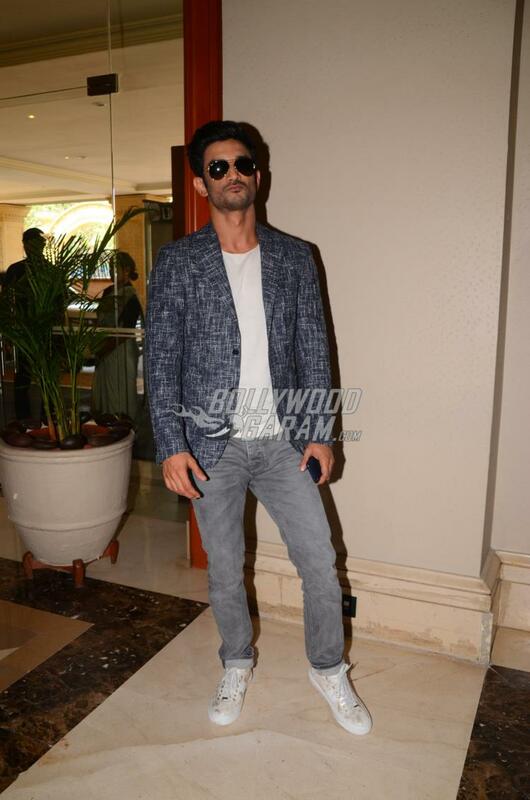 The voting day saw Sushant Singh Rajput, Kriti Sanon, Alia Bhatt, Dia Mirza, Chunky Pandey and others. Kriti looked pretty in a black mini outfit while Sushant looked dapper in a casual blazer, t-shirt and denims. The actors were seen bonding at the event as they posed for the shutterbugs. Alia Bhatt too made her presence felt as she wore a summery blue outfit. Pretty Dia Mirza appeared in a cool printed outfit and posed for the shutterbugs. 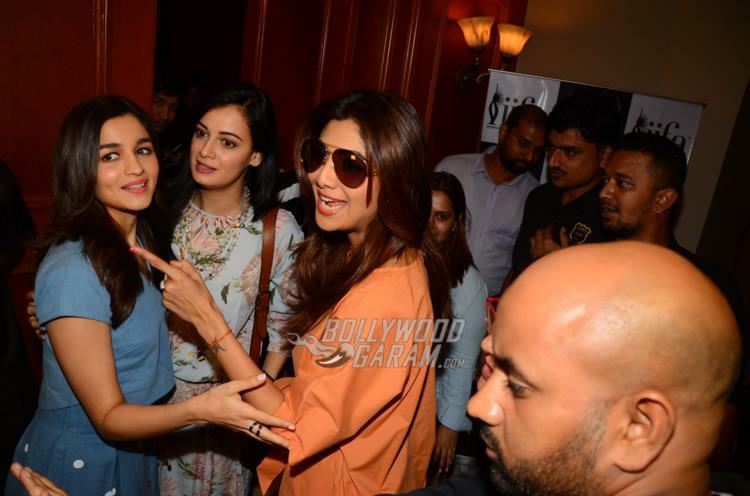 Actress Shilpa Shetty was seen in a trendy orange outfit and was seen bonding with other girls Dia and Alia Bhatt. The trio also posed together for the cameras. 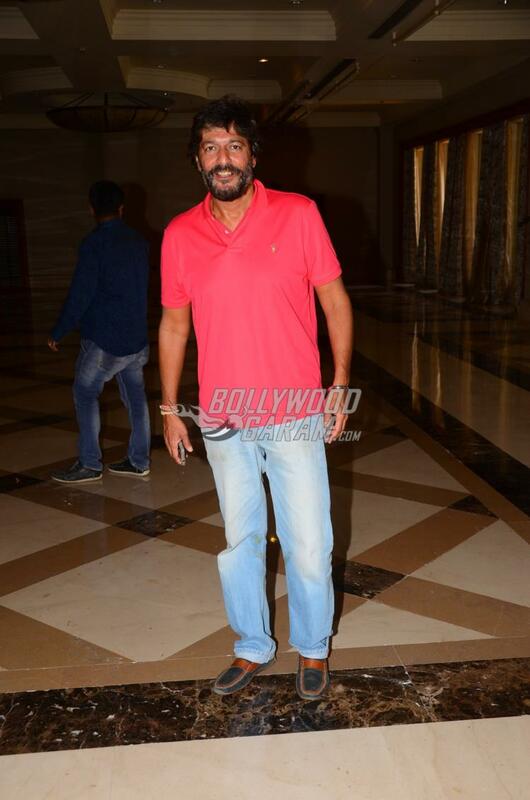 Actor Chunky Pandey, who was recently seen in the movie Begum Jaan, was seen in a pink t-shirt and denims. 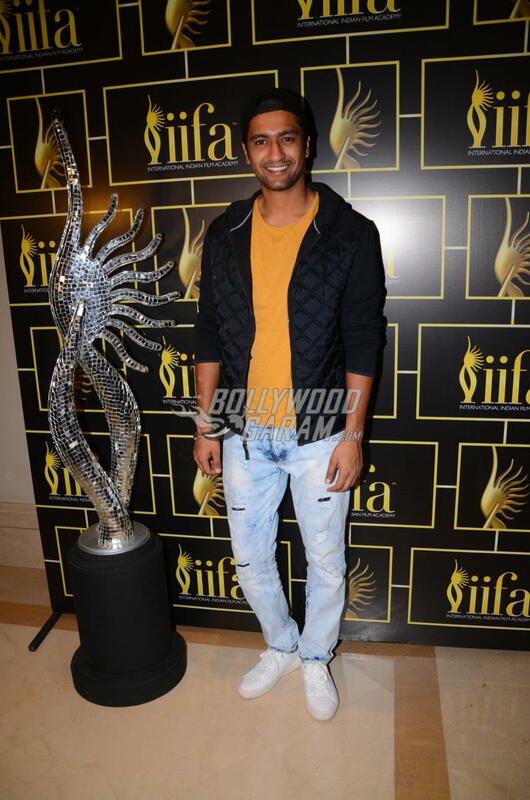 The voting day also saw actor Vicky Kaushal who looked great in casuals.Like every year, this year’s IIFA will also be organized at a foreign land. This year’s venue will be New York. 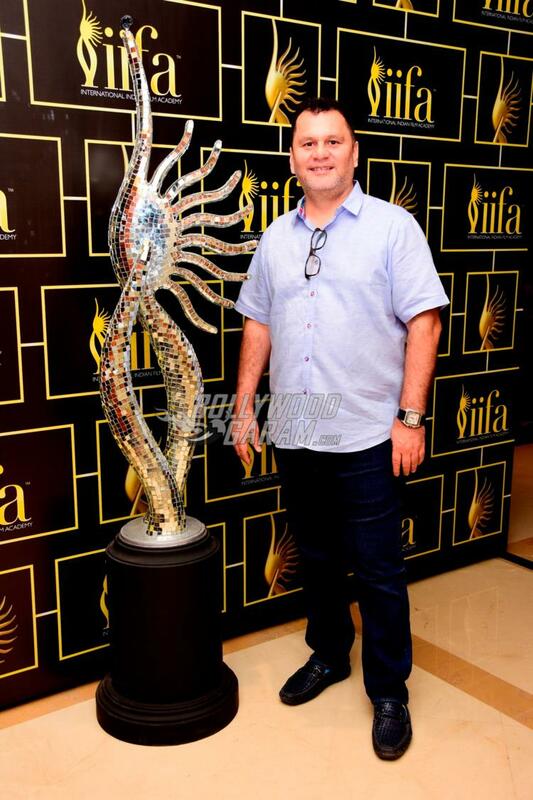 Stay tuned for more updates on IIFA Awards 2017 exclusively on Bollywood Garam. The prestigious awards show kicks off on July 14, 2017 and ends with a grand awards ceremony on July 15.